Shoshanna Stone certainly was right when she said that there was “lots more to come”. Not only did Adam perform on the GLAAD media awards with Melissa Etheridge but he then did a bunch of promotion announcing “The Crown Jewels” Vegas show on TV and radio. Add some shots of Adam in the studio, the Attitude cover and article, and an Instagram chat. He then wrapped May up with another BUILD interview and a charity event for the Mosaic GLBT youth. You might just say that this was a warm up for the QAL Summer 2018 tour which kicks off in Lisbon on June 7th. Oh, and let’s do “Sunday Brunch” too! This month’s photo is from the Attitude cover shot taken by Austin Hargraves. And if you want to stimulate your cerebral senses why not check out the puzzle page for a new jigsaw puzzle (London Dandy), crossword (Strip Tease! ), word search (Strip Tease!) and Adamoku/Sudoku (GLAMBERTS)!! Ghost Town just passed 96 million on YouTube. I see he’s still wearing the earrings from 2015. Wish he’d go back to that minimal facial hair again!! It looked so good on him!! I see he's still wearing the earrings from 2015. Wish he'd go back to that minimal facial hair again!! It looked so good on him!! Just read the three pages of comments at “The Guardian” article – the Brits do have a really great way with humor and, surprisingly, the vast majority of the posts are favorable. Just read the three pages of comments at "The Guardian" article - the Brits do have a really great way with humor and, surprisingly, the vast majority of the posts are favorable. lol - ID4916233 He's not Freddie. Skreetle ID4916233 Well observed! I too love Runnin’ and Shady, and Trespassing and Kickn In and Chokehold and Broken English and…! It’s a great album! Should have been big but they chose the 2 least likely to hit songs as singles. Chokehold may be one of my all time favorites! I love that he’s opening up about some bts decisions, although just droplets at a time. I too love Runnin’ and Shady, and Trespassing and Kickn In and Chokehold and Broken English and...! It’s a great album! Should have been big but they chose the 2 least likely to hit songs as singles. Chokehold may be one of my all time favorites! I love that he’s opening up about some bts decisions, although just droplets at a time. 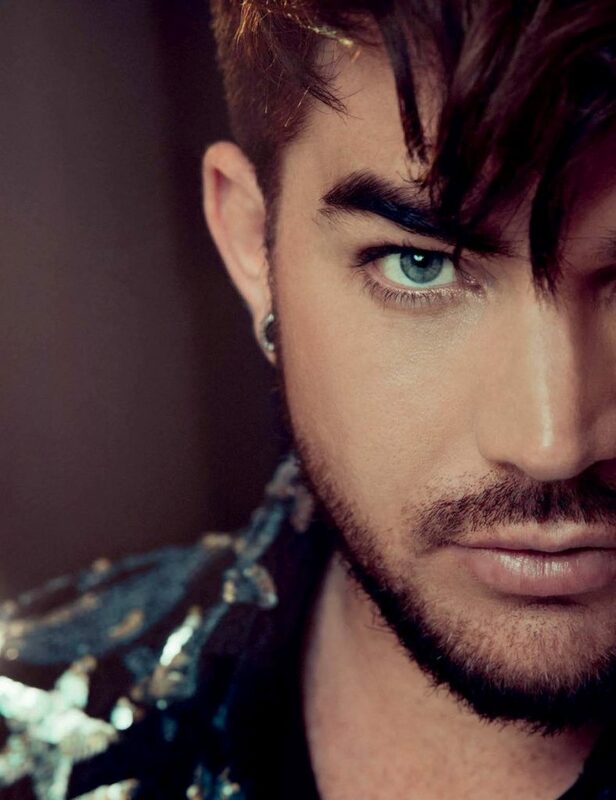 I love BTIKM, even my hubby who is so not an Adam fan, said it was his best song so far (when he first heard it in the car)…Still love that album. That Ascap beard is my most disliked one ever…the one at the moment is getting very close to being it too Its ruined his lovely side profile too…just shave Adam!!!!!! I love BTIKM, even my hubby who is so not an Adam fan, said it was his best song so far (when he first heard it in the car)...Still love that album. That Ascap beard is my most disliked one ever...the one at the moment is getting very close to being it too:( Its ruined his lovely side profile too...just shave Adam!!!!!! You must have been using one of your many alias’s, ulltimathule! You must have been using one of your many alias's, ulltimathule! Maybe they should have rebranded as Princess. From those funny Guardian comments - can't stop laffin' JohnBarnesOnToast Maybe they should have rebranded as Princess.